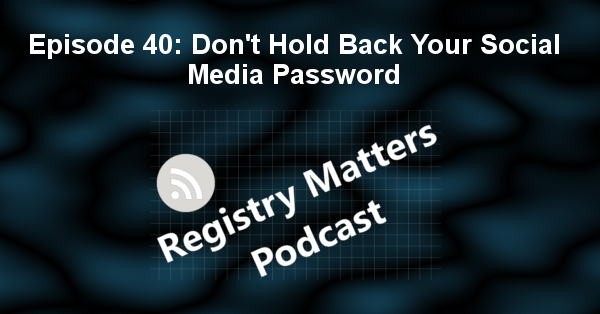 The Registry Matters Podcast moves into episode 40 this week. First up is to self congratulate for reaching > 100 YouTube subscribers. We have a branded YouTube Channel!!! Hooray. 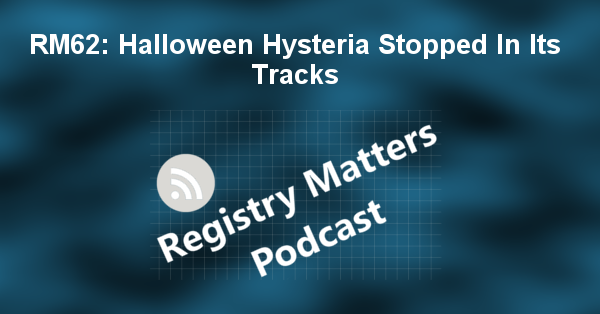 https://www.youtube.com/c/RegistryMatters. An article from the Economist posits why support for the death penalty is going up; Failure to report your social media passwords could put you behind bars; The California Bail bill might not be as great as everyone things; New sexual misconduct rules from the feds; Officer who shot 15y/o gets 15 years; Defendants pay to plead guilty in PA; a decision from the 7th circuit court of appeals against the homeless; Criminal justice system in SF waives fees for 21k people; an opinion piece by Lenore Skenazy; Intellectually challenged teen has sentence removed, but still in treatment to reduce recidivism; and podcast interview w/ Emily Horowitz. WOW! All of that content this week. Holy cow.